The long-awaited black model arrives. 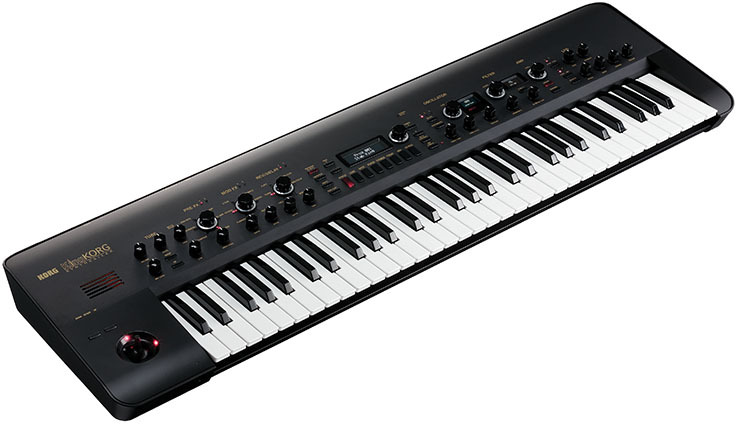 A stylish black model of KORG's King of analog-modelling synthesisers has arrived. The black panel with its array of parameter knobs expresses a reverence for classic instruments of history and awakens the instincts of the keyboardist who wants to control the sound to their heart's content. Stay tuned for further updates on their arrival in Australia.